With so many drawing materials available, it’s hard to know which ones to choose to explore with your students! 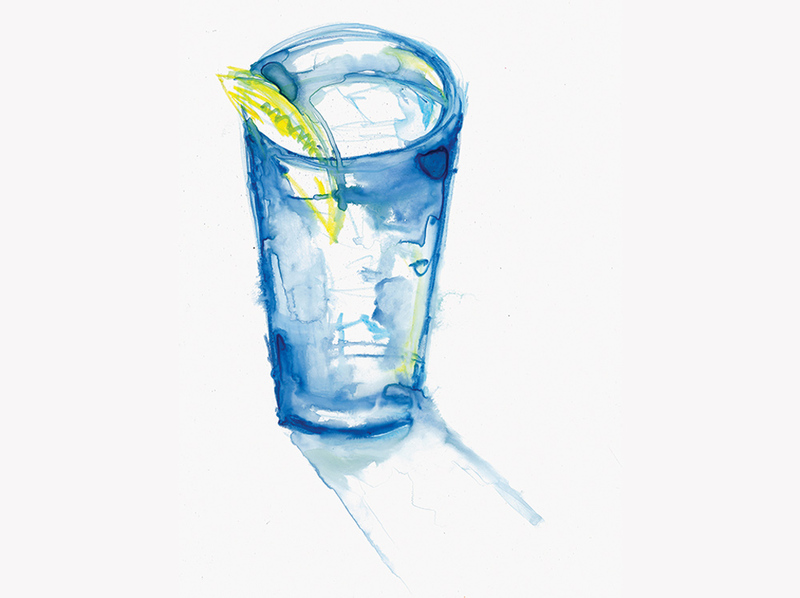 Watercolour pencils are no longer the only drawing material that can be used both dry and wet. 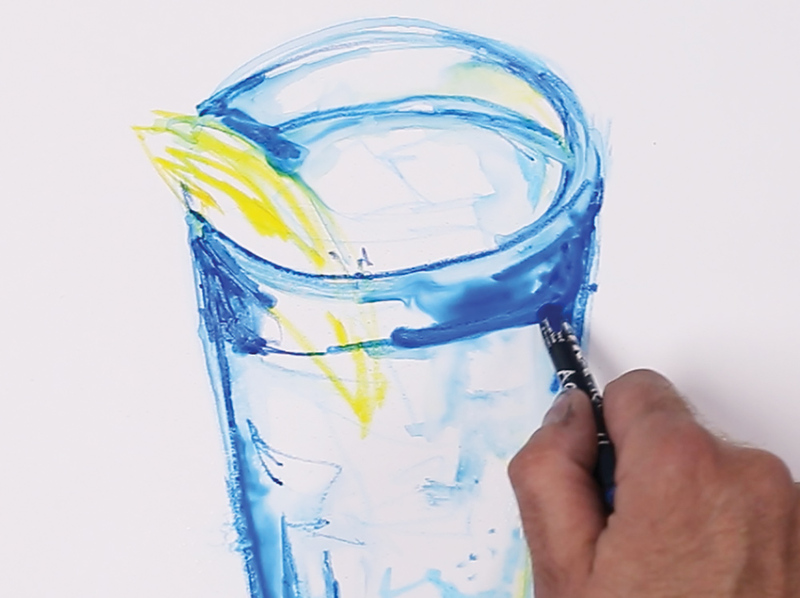 Experimenting with water-soluble drawing materials will engage students of all levels as they explore the possibilities created through the simple addition of water! It will be obvious by the names and packaging of most products, whether they are water-soluble or not. They also might be referred to as an “aquarelle” (a watercolour) or there may be a paint brush symbol on the barrel of the material. However, it’s best to experiment with all materials to discover and test their possibilities! Water can be applied to surfaces through a range of techniques. Brushes and sponges are the most basic tools, whilst Aqua Brushes and Misters are handy to have when using water-soluble materials. Paper should also be selected based on your desired outcome. Mineral Paper is a paper made from stone and does not absorb pigments. They will need to evaporate, leaving bold washes of colour. 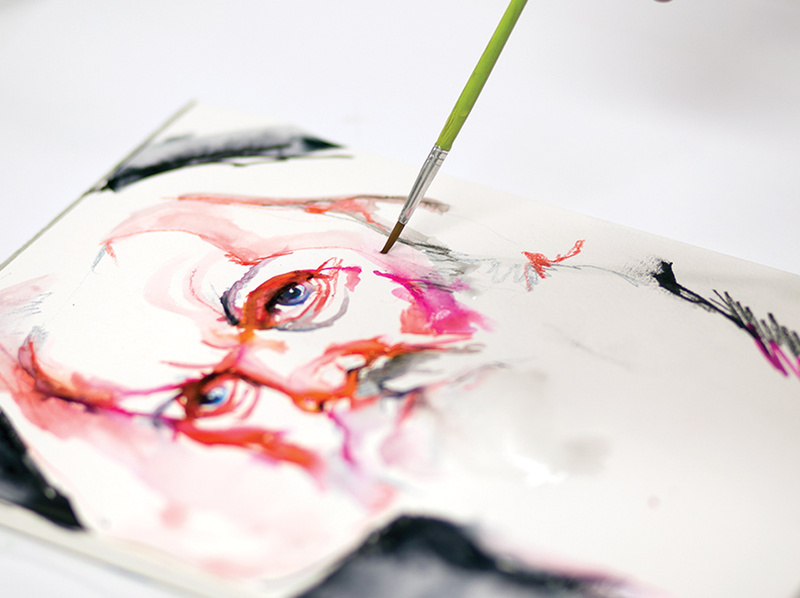 Watercolour Paper and Cartridge Paper are also suitable drawing and washing surfaces. Watercolour Pencils are a good step in between drawing and painting. You can apply the pigment first then add water which gives great control to the medium. Play with how you apply and blend colour. You can also layer transparent colours. 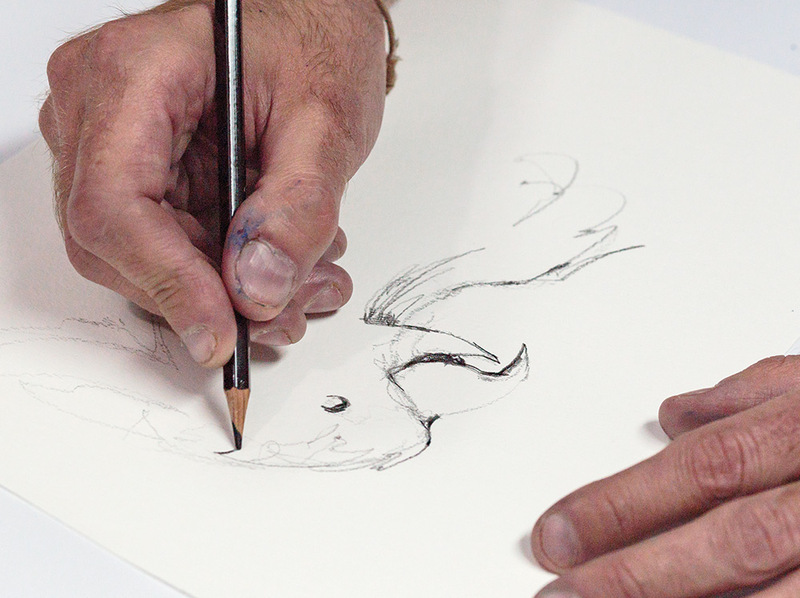 Create a sketch of your drawing on Watercolour Paper. Begin to add colour. Remember, colour does not need to be applied everywhere. Leave white areas to suggest highlights. 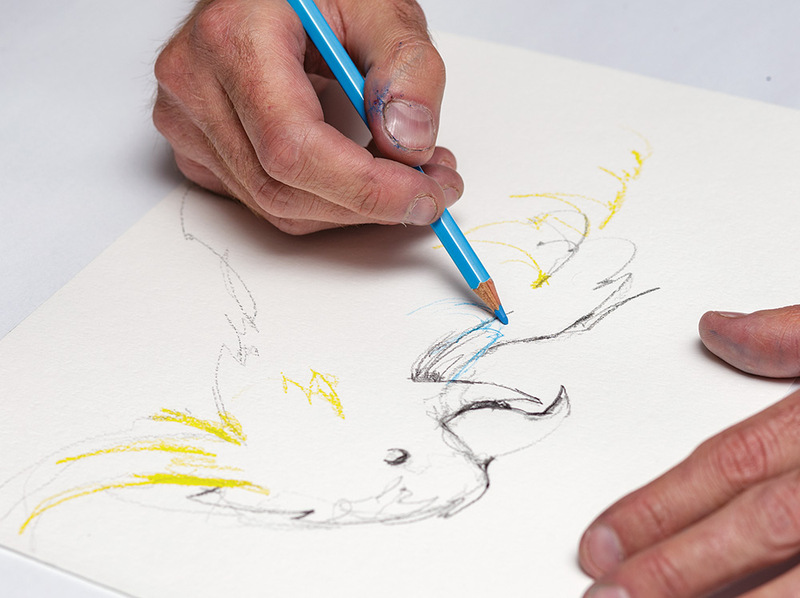 Add various intensities of colour by using a range of Watercolour Pencils. The Woodless Watercolour Pencils have a great pigment intensity. Blend colour with AquaBrush, creating watery effects. Similar to graphite pencils, these water-soluble graphite come in a range of grades allowing you to select how dark you want different areas of your drawing. B stands for Black and H stands for Hard. The higher the number the softer or harder your graphite is. Using an 9B will give you very dark tones. While using a 9H will only allow lighter tones. 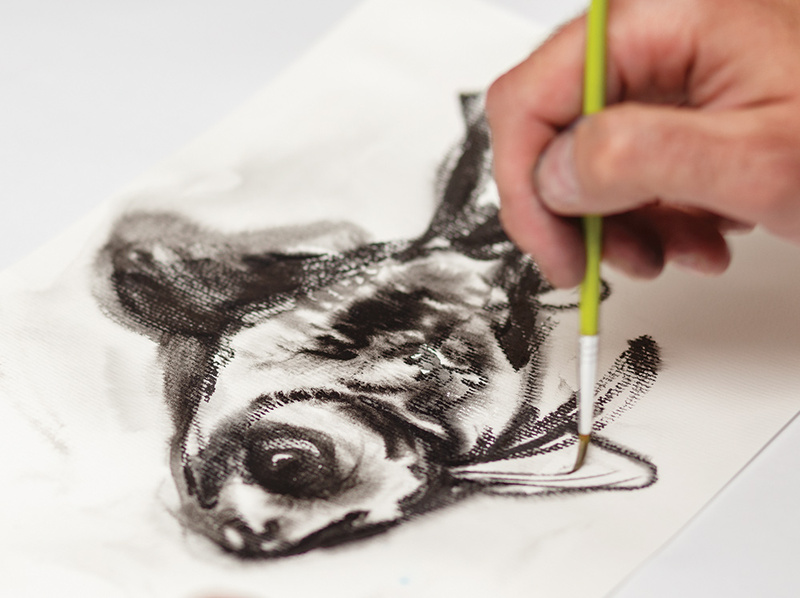 Apply water to the pigments to create tonal washes. Add dry media on to the wet surface for more intense pigment. 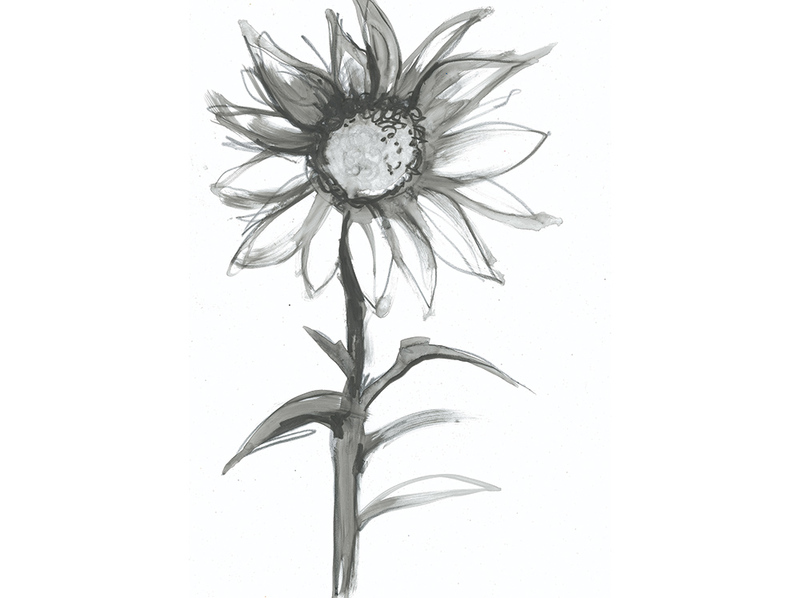 Lyra Watersoluble Graphite Crayons are soft and creamy to use dry, and blend perfectly when used with a wet brush. These 2B pencils have a softer pigment than some other graphite products. With a thicker barrel, these crayons are ideal for all ages. 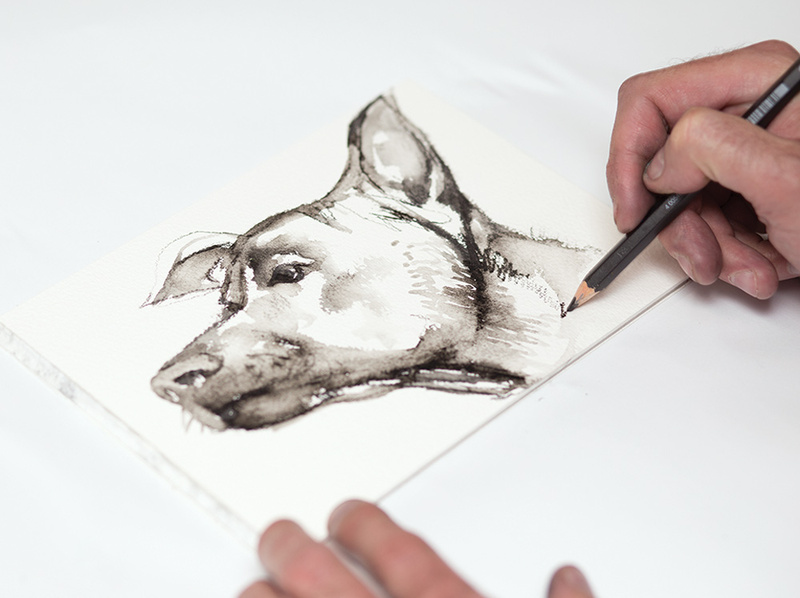 Mineral paper is a smooth surface suitable for drawing with dry and wet media. Water will activate the Lyra Graphite Crayons into washes of tone. 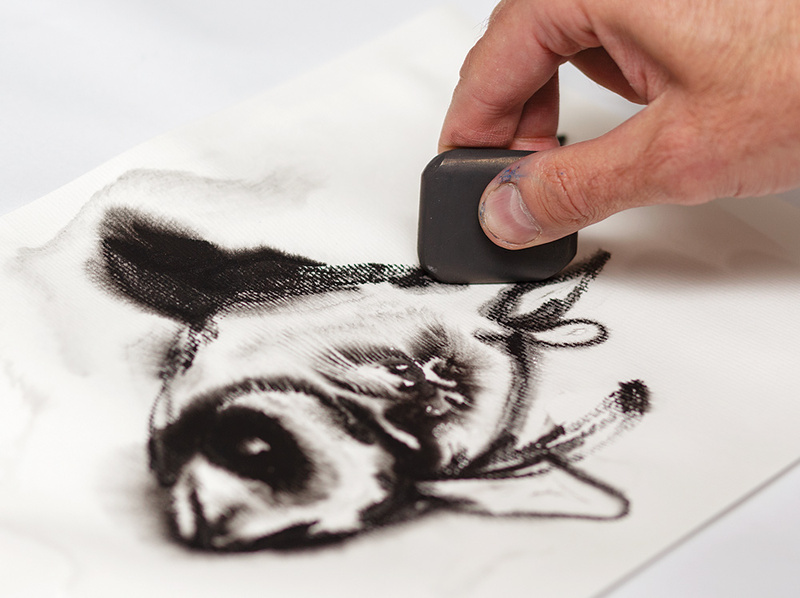 This drawing tool can be used in similar ways to the other water-soluble materials. You can work dry and add water or leave it completely dry for bold tones. Another option is to work on top of a wet surface. 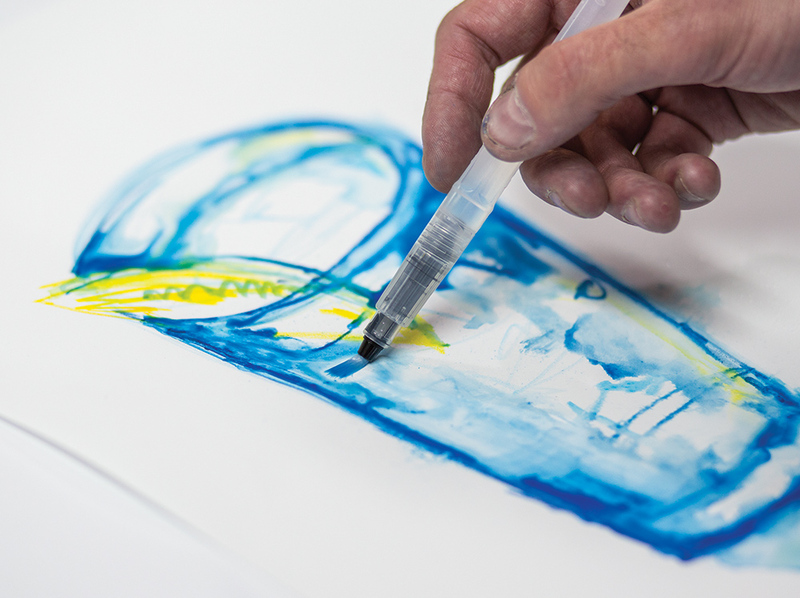 After misting the Watercolour Paper with water, apply colour on to the wet paper. Ensure your hand does not rest on the paper and effect the image. The pigment will spread immediately and create a different effect to applying it in the reverse order. Use a brush to work back in and spread the pigment around. 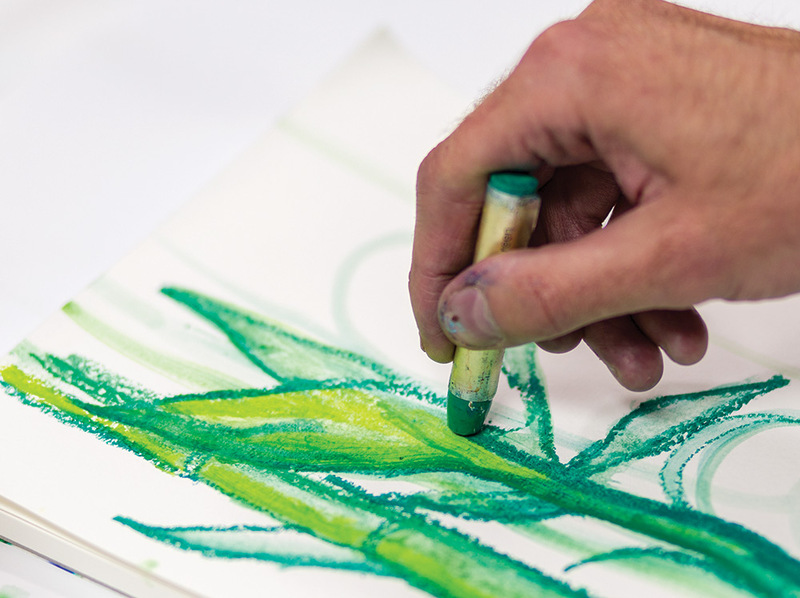 With extremely intense pigment, the Lyra Aquacolor Crayons are the perfect watersoluble medium because they maintain their vibrancy once wet and do not go subdued like some other materials. Soft, sleek and creamy to use, they are ideal for any age group! 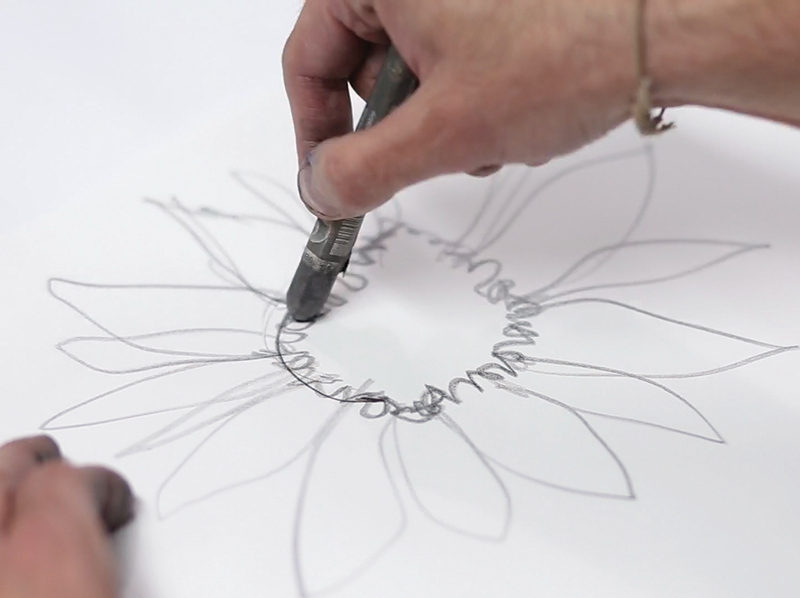 Sketch your design on dry Watercolour Paper or Mineral Paper. Concentrate on the outline, leaving white areas to suggest highlights or reflections (particularly for transparent materials such as glass). 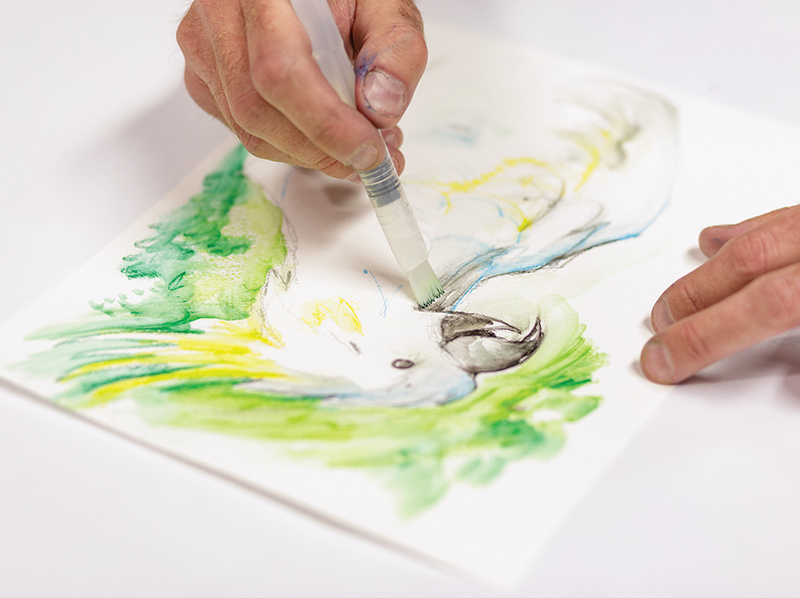 Use an Aquash Brush or water pot and brush to move the pigment and create a watercolour effect. Allow the colour to wash over the surface in a painterly effect. 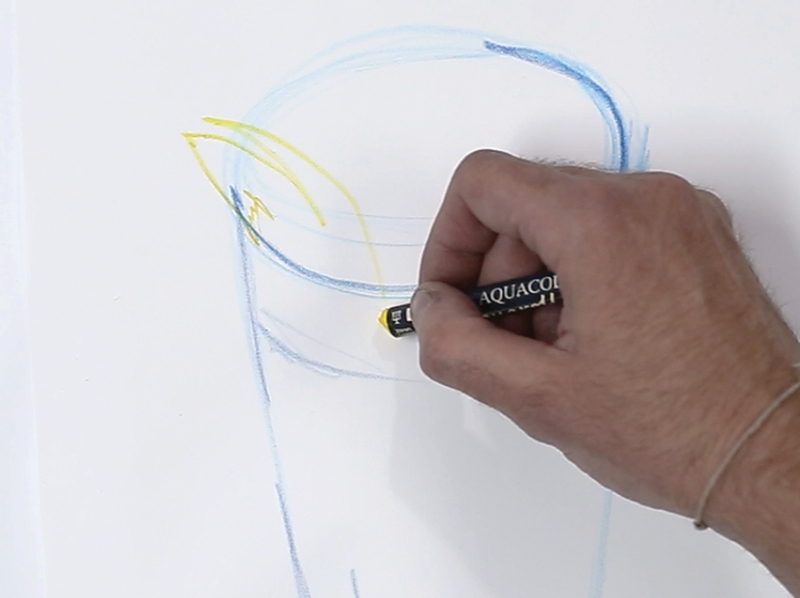 Add in some bold strokes by applying the crayon directly into the wet surface. 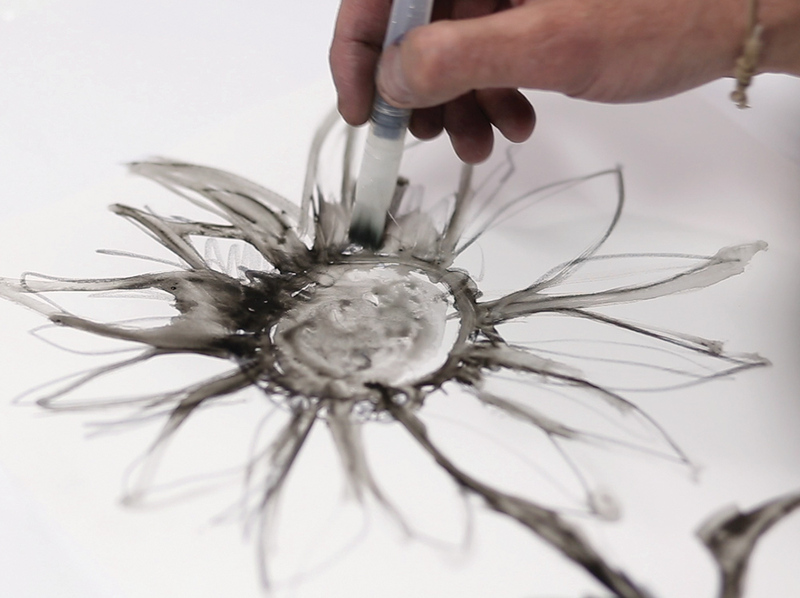 As the water evaporates, interesting patterns will appear in the drawing that add great character. 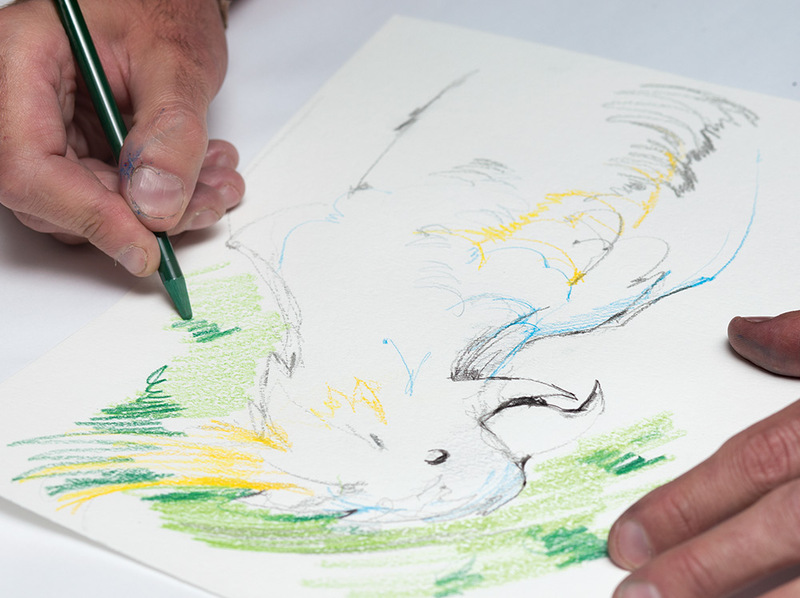 While Liquid crayons look like they are for young children, they are a brilliant water-soluble marker suitable for artists of all ages. Work on wet areas with Liquid Crayons, adding more defined contours. 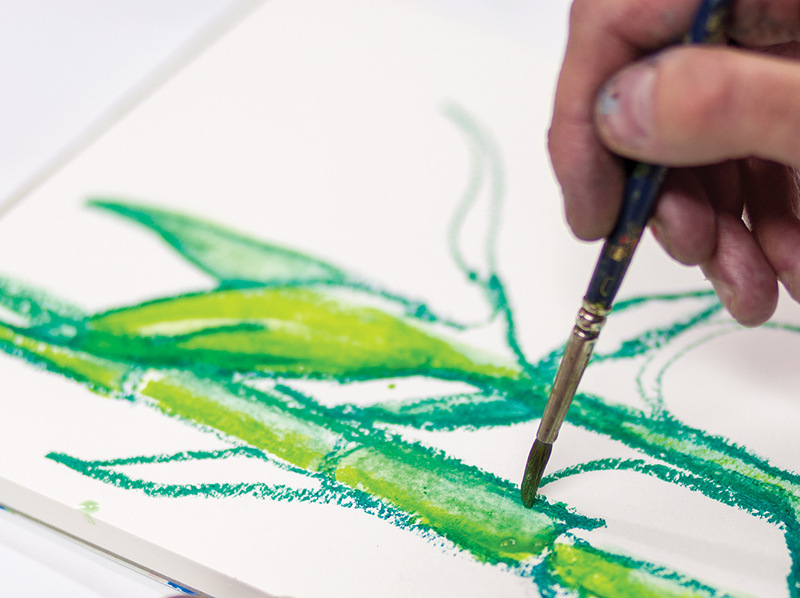 The smooth creamy consistency of water-soluble oil pastels allows use both dry and wet. Try dry blending to create true secondary colours. Wet blending turns into a watercolour technique. May stain clothing. Create your image focusing primarily on the outline. Blend pigments using a wet brush. 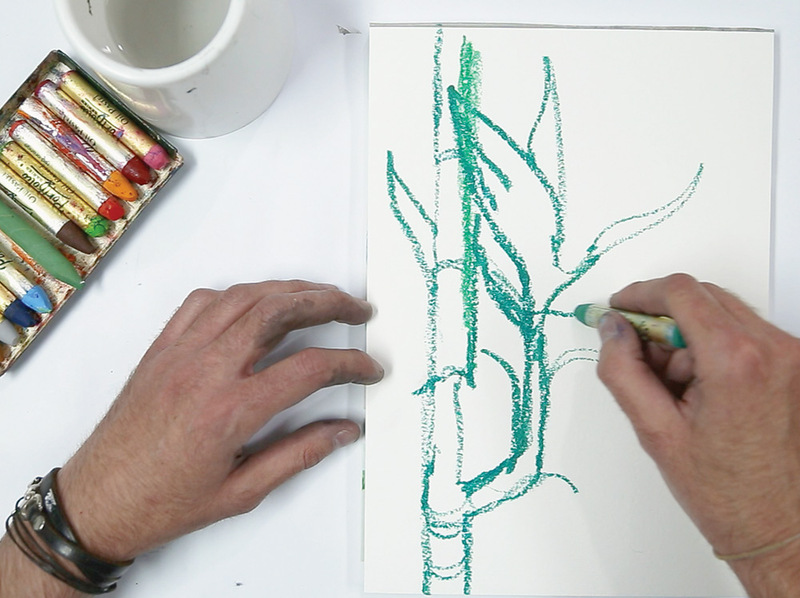 Oil Pastels can be dipped into water then used to draw on to your surface creating more pigmented marks.dd in some bold strokes by applying the crayon directly into the wet surface.